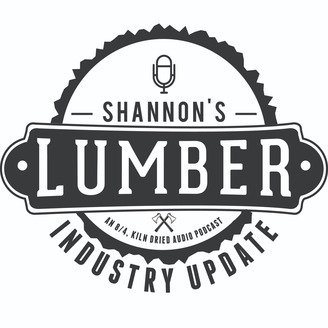 An 8/4, Kiln dried podcast all about lumber and your questions about it. Let's dispel some myths and broaden an understanding of this ancient industry and help us all become a little more wood savvy...woodier?? The terrible fire at Notre Dame in Paris has a lot of people in the lumber industry asking questions about how to possibly replace the French Oak timbers used in the cathedral. 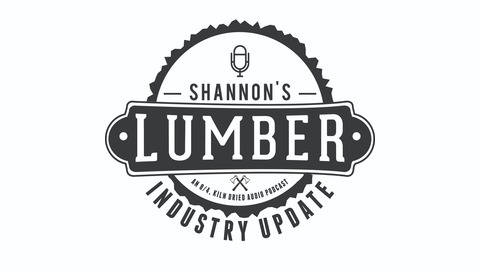 This episode examines the French Oak and the trade of it as well as possible engineered solutions for the rebuilding of Notre Dame.